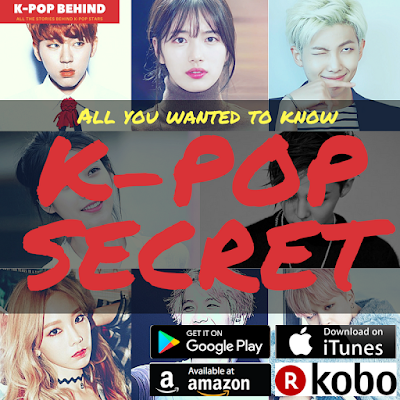 K-pop idols meet each other at various k-pop chart shows, but not all of them have close relationships with each other because there are so many idols and you know, everyone is different. However, some of them stay in close contact with each other, and as best friends, they care about and support each other. Best friends' support and encouragement could be a great help to k-pop idols, who have to fiercely compete to survive in the world of k-pop. So, here are 6 idols who have been maintaining a very close relationship with each other. Check out what MAMAMOO's Moonbyul talked about her best friends. I'm a member of "92 club", and the rest members are EXID's Hani, BTS' Jin, B1A4's Sandeul and Baro, and VIXX's Ken. All of us were born in 1992, and we sometimes eat together, and we drink together too. I feel happy when I'm with them, and what's great is that we feel the same way because we're in the same business. We sometimes hand out advice to each other too even though we can't meet frequently because of our hectic schedules. We don't have a leader, but Sandeul usually organizes gatherings.